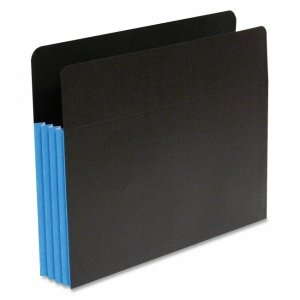 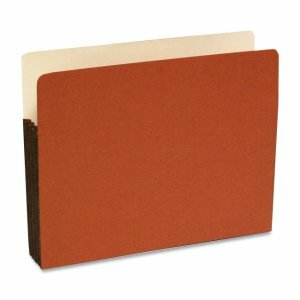 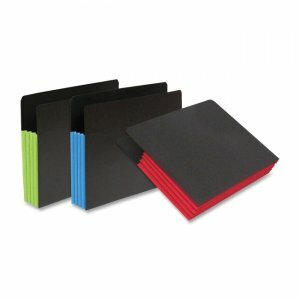 Extra-wide file pockets are sized for use with standard, legal-size file folders. 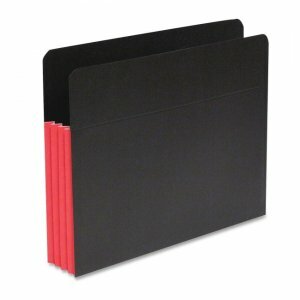 Ideal for both frequently accessed files and long-term storage. 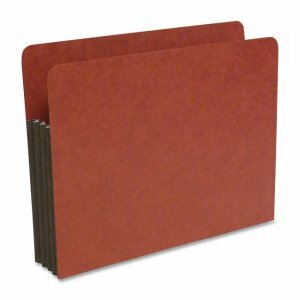 Heavyweight material is strong enough to handle filing bulky records on a desktop or in a file drawer. 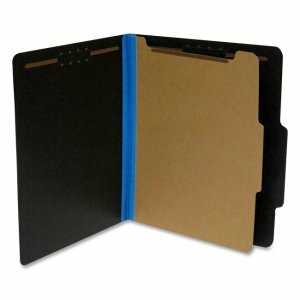 File pockets are made of rip-proof, 100 percent Tyvek-lined gussets, extra-thick 29 point front cover, and 32 point back cover.